With 23 major universities and over 400,000 current students, London is a global centre of excellence for education. Here you will find all types of student accommodation in London including studios, flats, student houses and halls. Not only is London one of the world’s most recognisable cities, it's also a multicultural capital that is home to more than 8 million people. Along with the likes of Buckingham Palace, the Tower of London, the Houses of Parliament and Westminster Abbey, London is also a great location for students heading to university. The city is home to some of the world's best rated universities including the London School of Economics, UCL, Imperial College London and Kings College. Students from the UK and from around the world also head to some of the best teaching hospitals available and to London Met, Westminster, the University of the Arts and Goldsmiths. There are more than 20 places to study in a city that is thriving with opportunity and things to do. With more than 350,000 students living in the capital, there's an infrastructure and lifestyle that will suit just about every need. Students will mingle and make friends with others from around the world. Indeed, London is a worldwide leader in many fields, including finance, commerce, healthcare as well as passion, the arts and media. 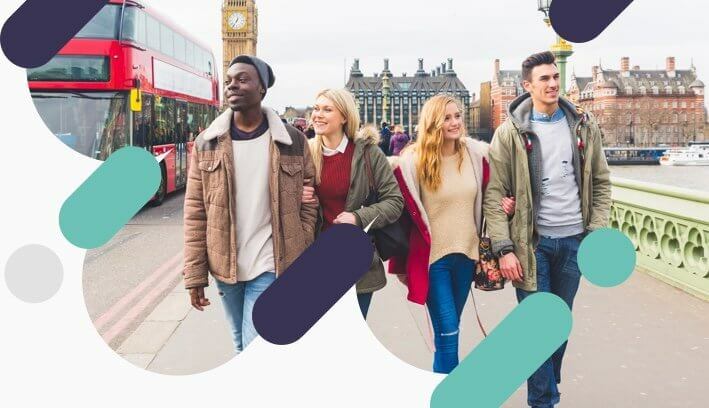 If you are looking to live in London, then you are heading to a city that offers a vibrant and amazing student lifestyle and London is not only a capital city, it is an attractive and exciting place for students to live in too. Here you will find details of private rented accommodation offered by private landlords/letting agents in London including: student houses, student flats/apartments in London, bed-sits in London and private halls in London.